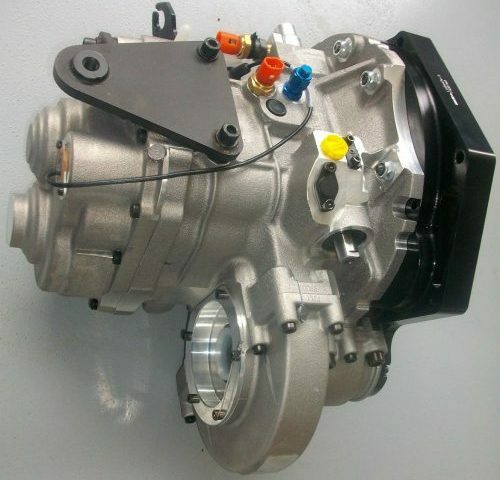 Sadev ST75-14 6-speed sequential gearbox. Sequential complete, acceleration sensor interrupts, with shift lever and bar, including both 100 mm brackets (VW seals can be used). The transmission is almost new used 2 x 30 min. Test 30 min. Sprint racing circuit in Brno 1400ccm. So, no CUP or rally, like new, only two have discussed. After revision as a new 5 km permanent transfer mileage. Lada 1600, Suzuki Swift Ignis 1.3i 1.6i Twincam.